Canada’s Top 40 under 40 Foodies, Dana Ewart and Cameron Smith of Joy Road Catering are coming to Calgary March 15 and 16, 2014 for a weekend of sharing not only their cooking but their cooking skills. Joy Road’s Al Fresco Winemaker’s dinner series – held on the clay banks escarpment high above Lake Skaha in Penticton, B.C. each summer – has been listed in the top ten dining events to experience in Canada. Tickets for each season sell out as quickly as they are announced. Patrons eagerly await the chance to return to the bucolic setting and taste of place this team serves up with deceiving ease. A multi-course dinner for 40, paired with local winemaker’s bounty, served outside on crisp white linens – complete with elegant flowers, candles and a touch of whimsy – are carried out with the panache that only comes with mastery of the culinary arts. The vibe is French or Italian countryside without the pricey plane ticket and jet lag but with all the subtle pride in a region’s produce and terroir. March 15 – 10 a.m. to 3 p.m. – whole hog butchery – $135/person. March 15 – 6:30 to 9 p.m. – Joy Road Catering’s wine paired feast – $100/person. March 16 – 10 a.m. to 2 p.m. – hands on charcuterie-making – $100/person. All tickets are available through The Cookbook Co. Cooks by calling (403) 265-6066. I count myself blessed that I have a few very fine writing mentors. My friend dee Hobsbawn-Smith has always encouraged me to write and been there with kindness. My editor at City Palate Magazine, Kathy Richardier, has invested a great deal of time in making me a better writer and I owe a lot to her insistence on brevity, her eagle eye for clarity and her sense of readability, tone and overall worthiness of a piece. 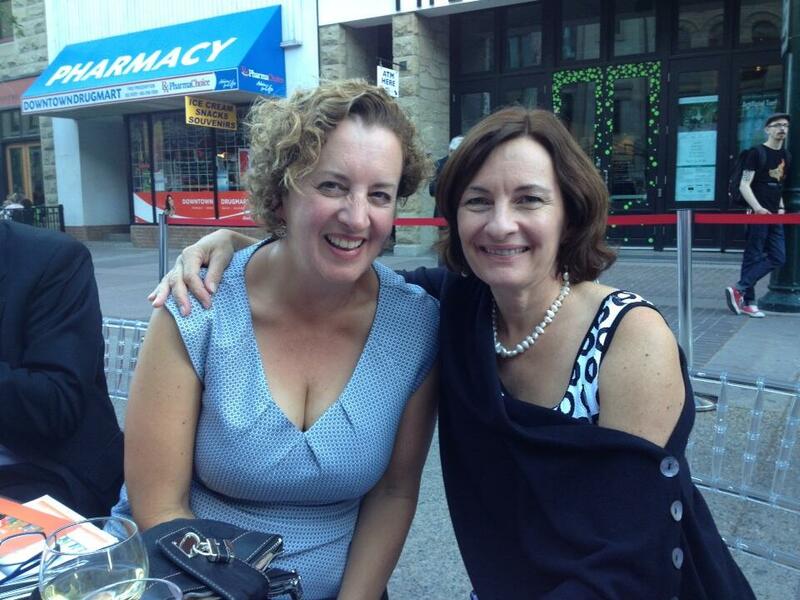 In Jennifer Cockrall-King, the founder of The Okanagan Food and Wine Writers Workshop (OKFWWW), I have found collegiality, escape from a writer’s solitary life and a generosity of spirit that reveals a deep belief in abundance and the power of collaboration. It was at the OKFWWW that I met Liane Faulder. This post will talk more about what I have learned from Faulder in particular and share an article she recently wrote on raw milk in Canada. Every artist needs a muse. For the many artistically gifted chefs that have settled in the Okanagan Valley of British Columbia it is the quality of the area’s produce that is the muse that has drawn them to this spectacular setting. That quality produce comes from food and wine growers who work with the land to bring forward the very best of its terroir; its taste of place. Tasting the place that is the Okanagan is one of the great things about attending the Okanagan Food and Wine Writer’s Workshop (OKFWWWorkshop). Along with workshops on food and wine writing there is the actual inspiration to write that comes from visiting the farms, vineyards, chefs, caterers, restaurants, hotels and food artisans of the Okanagan. I have written about what I learned about writing from the 2012 workshop and how to register for that workshop here. This blog is a gallery of photos that I took at the 2012 OKFWWWworkshop. 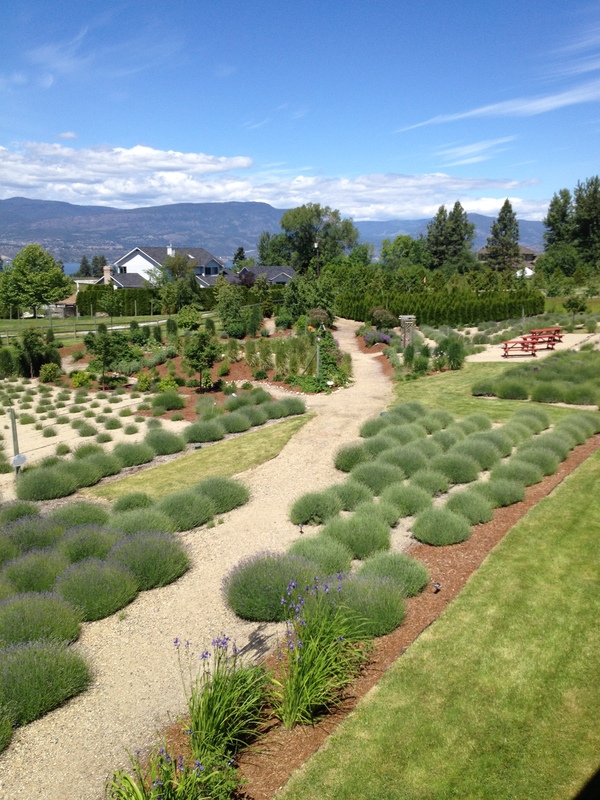 The pictures speak to the taste of this place; the terroir of the Okanagan Valley. Sometimes a writer just can’t compete with the perennial “1000 words” a picture gives us so effortlessly. Exploring the food and wine of the Okanagan Valley is one of ways I savour food and savour life. Today, I’ll let these photos do my story-telling. 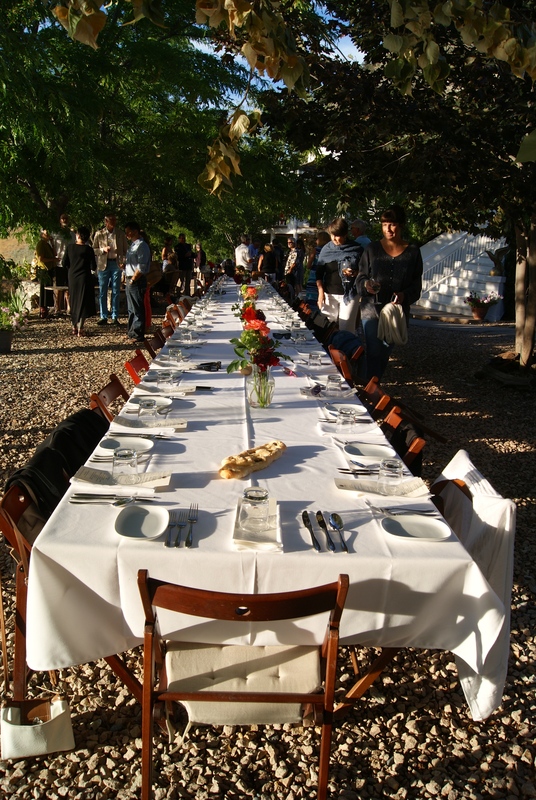 Savour food – Cool things #6 – the @OKFWWWorkshop, Okanagan Valley, B.C. 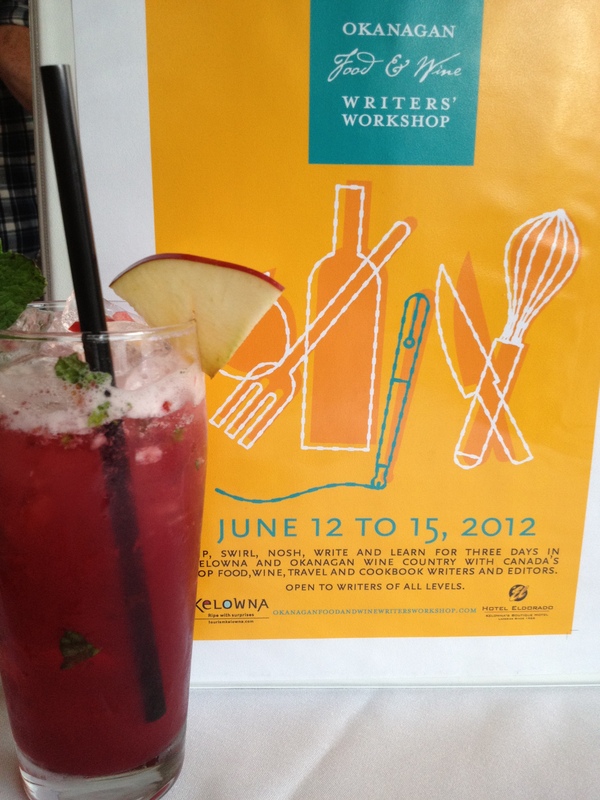 This year’s Okanagan Food and Wine Writer’s Workshop is April 28 to May 1, 2013 in Kelowna, British Columbia. You can register here. The workshop is open to all food and wine writers – newbie to thoroughly nuanced. I attended last year for the first time and got a lot out of it. I’m going back this year. People often talk about gifts that keep on giving. Sending myself to the OKFWWWorkshop was that kind of gift to myself. I went with an open mind. I did not know what to expect. I have been freelancing for about six years and have worked with some great editors and producers that have made my writing stronger. I have two regular columns; one on must-have kitchen and pantry ingredients for City Palate magazine in Calgary and an ongoing CBC Radio One food column for Alberta at Noon. I have had many food and travel articles published across Canada and have written for an online magazine in Paris. Still, I had been feeling blind as a writer. I had been feeling my way. I wanted to shed some light on the processes involved in professional food and wine writing. The workshop added a lot of wattage to the dim lightbulb over my head.